Joining Brandon for this episode is author Gary Wayne. 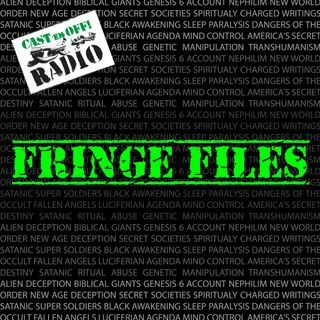 Gary wrote the book entitled "The Genesis 6 Conspiracy" which looks at the influence that the nephilim have had on history all the way back to pre-flood times. His book is packed full of valuable information and should be considered a must have for any serious research library. Check us out online at www.castemoffradio.com and contact us at castemoffradio@gmail.com. Be sure to like us on iTunes, Stitcher, Spreaker, and YouTube ... See More and follow us as well.